Here at Idoneus, we offer professional computer repairs to customers throughout Exeter and the surrounding areas. Whenever we carry out PC repairs, we aim to provide a professional and efficient repair and we never compromise on the quality of the parts we use. Whether it’s a software or hardware issue, we have all of your needs covered. Our team of computer repair technicians are fully trained in all aspects of pc repair. We pride ourselves on offering effective and affordable repairs. When it comes to computer repairs in Exeter, be sure to make Idoneus your first port of call. We have years of experience in the industry and have all of the skills and knowledge needed to carry out the best type of repair for your needs. Get in touch today for a quote. We offer a professional pc repair services to both businesses and individuals throughout Exeter. From small problems such as software updates to larger issues such as bootup problems, we have all of your needs covered. As one of the leading computer repair companies in the areas, we offer some of the most competitively priced quotes for PC repair. Having carried out pc repairs for customers in and around the Exeter area for many years, we have developed a well-known reputation for the service we provide. 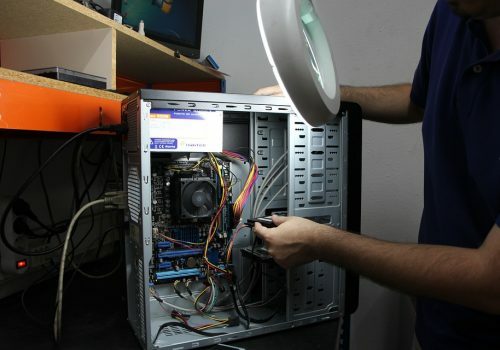 No matter the problem with your computer might be, be sure to get in touch with Idoneus to carry out a repair. For more information on the type of computer repairs we offer or to arrange to have a PC repair carried out, please don’t hesitate to contact Idoneus. One of our team are always on hand to help and assist. Why Choose Us For PC Repair in Exeter? If you’re in need of computer repair in Exeter or any of the surrounding areas, be sure to get in touch with Idoneus. We offer professional and efficient pc repairs and with years of experience, we are confident we can repair most type problems. Our team has years of industry experience between them and have all the skills and knowledge needed to ensure the most effective pc repair is carried out. When it comes to pc repair in Exeter, be sure to make Idoneus your first port of call. 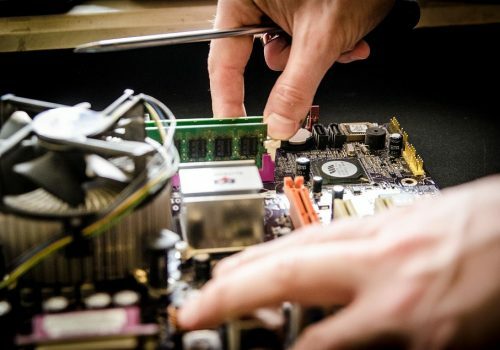 At Idoneus, we offer a range of computer repairs to our customers throughout Exeter and the surrounding areas. Our pc repairs cover everything from virus problems to bootup issues and much more. No matter what type of computer problem you might be suffering from please don’t hesitate to get in touch with Idoneus. 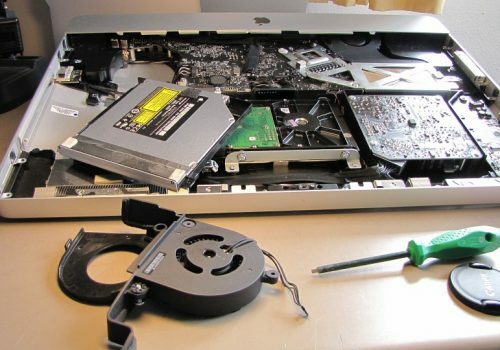 The length of time it takes to carry out a computer repair depends on a number of factors such as the type of repair that is required and if any parts are needed. When you choose Idoneus, we’ll give you an estimated date of completion for your computer repair. What types of computers can you repair? We can work on all types of computers from standard PCs to laptops and much more. No matter what make or model of computer you might have, we’ll do our best to carry out an affordable, effective and efficient repair for you. How do I arrange computer repair in Exeter? If you’re in need of computer repairs on Exeter or any of the surrounding areas, the don’t hesitate to contact us. Simply give us a call or email and one of our team will be more than happy to assist you.